- Disclosure: I am an official ambassador for Dole Fresh Fruits and Vegetables. Dole provided me with Free Salad and Free Banana coupons for the purpose of this post, as well as compensation for my time. As always, all opinions expressed in this post are mine. Calling all fruit and veggie lovers (and even those of you that aren’t – now is the perfect time to try!) I know I love this time of year because produce is at it’s best and there is delicious fresh fruits everywhere you look! I know as a family, we try to consume as many fruits and veggies as possible – from smoothies, to veggie heavy meals and of course veggies and fruits as our snack! We’ve tried to ensure our kiddo has loved veggies from the start, and you’ll often see him snacking on kale chips or happily eating banana ice cream! Because I think healthy living is so important, I am so excited to be apart of this awesome initiative to get North Americans eating more fruits and veg and pledging to make a healthier life for themselves! WHAT IS THE GET UP AND GROW TOUR? It’s an 11,700-mile, 115-day journey organized by the Dole Food Company and Blue Diamond Almond Breeze to give North Americans a number of tangible ways to make 2015 their healthiest and happiest summer EVER! They are directly challenging local residents to eat better this summer to receive some exciting health and wellness rewards. They will be stopping at 480 supermarkets and special events throughout the U.S. and Canada through September. HOPE TO SEE YOU! This event sounds incredible and will be on Vancouver Island at the Parksville Beach Festival on August 8th & 9th! You can check out the schedule and other locations on their website (make sure to click the locations tab)! I know our family will try to make it, so if you see us – make sure to stop to say HI!!! CAN’T MAKE IT BUT WANT TO JOIN THE FUN? I highly recommend checking out their website http://dolegetupandgrow.com/ where you can take your healthy living pledge, find INCREDIBLE recipes (including many dairy free ones), and even register for some great rewards! Now of course I can’t leave you hanging without a recipe! Check out this super fresh, fast and delicious one from the Dole website, which I can’t wait to make as soon as my new crepe maker arrives! Toss spring mix and asparagus with ginger dressing, set aside. The other day I wanted a yummy salad but was bored of plain old greens. I used to make a super yummy bulgur wheat tabbouleh & was totally craving that recipe so I got to thinking and this was created! You can serve it with any protein you like – I did some leftover grilled salmon but chicken, tofu, tempeh would all be great as well! Get that protein in to keep your belly full! This salad is FRESH, bright and crisp and would be an awesome addition to a potatoes salad heavy BBQ! The longer you let the flavours marinate the better – so make ahead of time if you can! 1 head cauliflower – chopped into small pieces – ideally rice sized but totally up to you! 1-2 TBSP sunflower seeds or pepitas (pumpkin seeds) ~ for crunch! Toss chopped cauliflower, chopped parsley, tomatoes, onion & sunflower seeds into a bowl! Mix dressing together (my favourite way to mix dressings is in a mason jar and shake shake shaken) pour dressing over salad and mix together! Let the salad sit for a bit to let the flavours marinate together – overnight is best but work with what time you have! If you don’t like cauliflower you could easily sub bulgur wheat, quinoa or any grain in this recipe! Cucumber is a great addition to this salad! A few pieces of mint can be added for some extra freshness! Enjoy and please let me know if you give it a try! I’m sure you have all seen posts about all the amazing benefits to coconut oil? While coconut oil may be the “trendy” thing right now, I’m buying in! I love it! Not only do a cook and bake with it, but I also use it to remove my makeup, slather it on my skin and use it as a carrier for essential oils! This recipe with satisfy a sweet tooth while giving you a healthy dose of coconut oil goodness! This recipe came to me after making chocolate treats with coconut oil! I’m SUPER sensitive to caffeine, sensitive so I absolutely cannot have chocolate before bedtime, but I love sweet treats in the evening! Enter the peanut butter fat bombs! This recipe is SUPER flexible – so you could easily use any type of nut or seed butter or protein powder! I choose unsweetened peanut butter (just peanuts – no extra sugars, oils or salts) due to trying to cut out all excess sugars in my diet and my protein powder is stevia sweetened! Dairy & Sugar Free – Peanut Butter Fat Bombs! Silicone moulds or you could spread onto parchment paper for a slab piece. While getting ingredients ready, put small pot on the stove on high. Let the pot get nice and warm and remove from heat. Add in ingredients and stir until smooth and fully melted together! Pour into silicone moulds or as an alternative use a cookie sheet with covered parchment paper and pour mixture onto parchment – spreading it out to desired thickness. Place into freezer and let sit for 3 hours or until it has hardened. 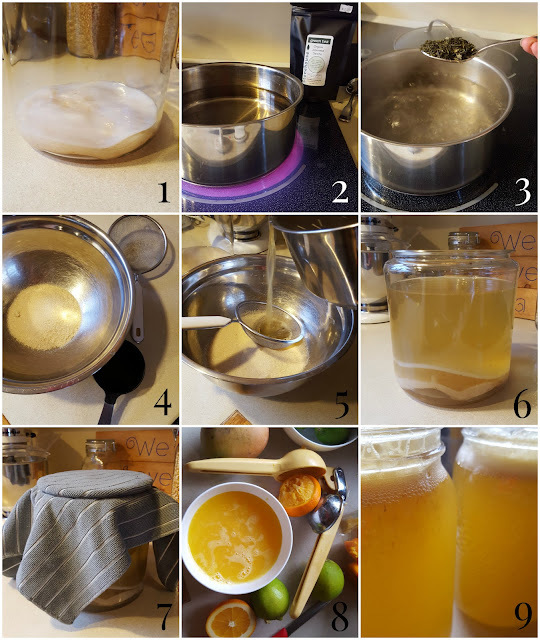 If you used the moulds – pop the fat bombs out and place into a ziplock baggie in the freezer. If you used the parchment paper – break into pieces and store in a ziplock baggie in the freezer. My kiddo LOVES these & they are such a great source of fat and protein for their growing bodies! I also find for myself they really satisfy my cravings for sweets and I only need 1 or 2 to get to happily satisfied! Of course you could use any nut or seed butter you have! There shouldn’t be any issue with the swap! Tahini is what I’ll be trying next time! Feel free to add sweetener of your choice ~ honey or maple syrup would be awesome. The amount will depend on your protein powder’s sweetness! Don’t have protein powder or want chocolate? You could easily take out the protein powder and add a tablespoon or 2 of cocoa powder! Get creative – this recipe is very forgiving! Did I mention this recipe is FAST and easy to whip together? If you know where all your ingredients are – I’d guess it will take you less than 5 minutes! So find that coconut oil and get on it! 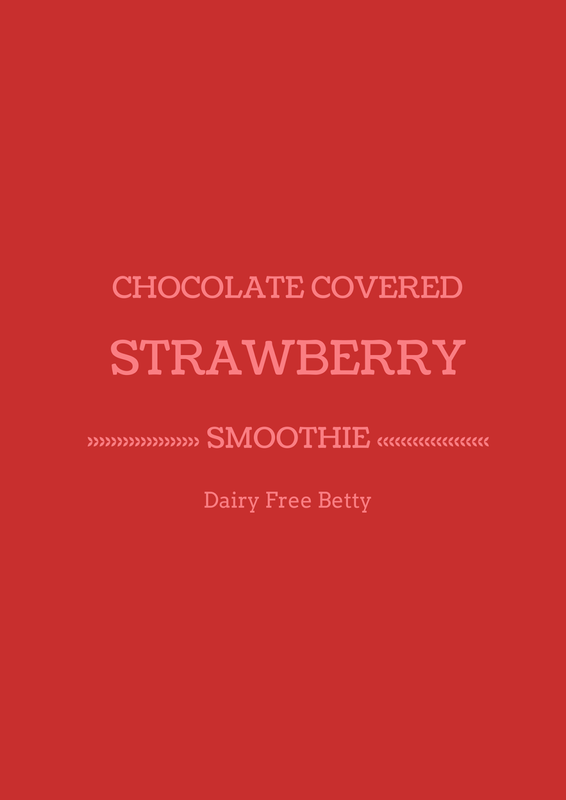 Hope you enjoyed this and please let me know what else you’d like to see from Dairy Free Betty! You all know I love cookbooks! 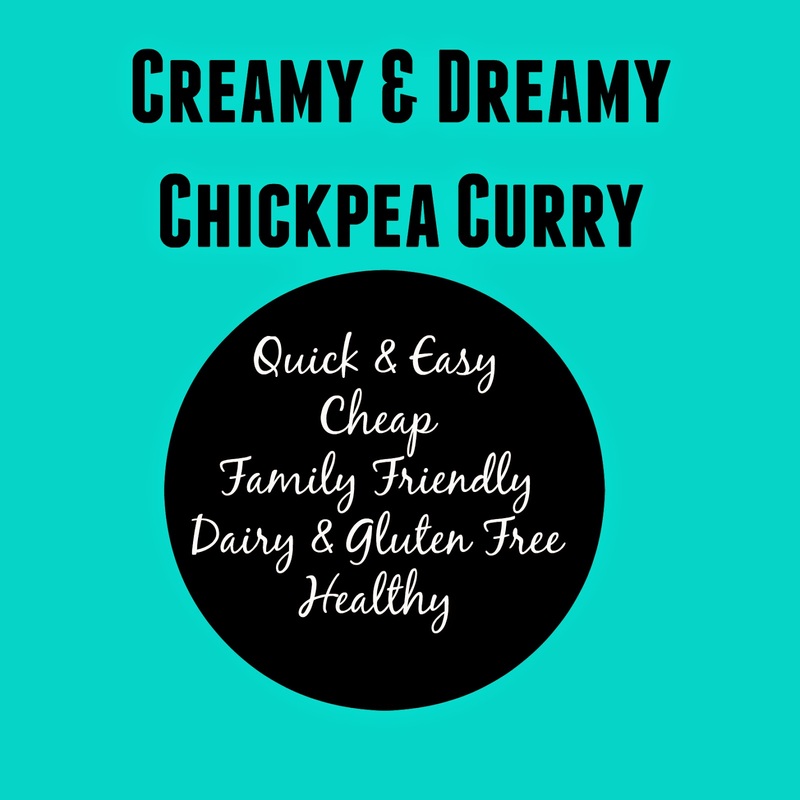 For me they have to have a few things for me to love them – great color photos, easy to find ingredients, quick to make and of course dairy free recipes! I get a chance to share a recipe with you guys and I decided to choose something that includes a few of my very favourite ingredients –lemon, lime and kale! Why did I never think to put these ingredients together in a smoothie before? Silly silly me? This is amazing! 1. Add liquid to blender, followed by soft fruit and remaining ingredients. Add the greens to your blender last. 2. Blend on high for 30–45 seconds (depending on your blender) or until the smoothie is creamy. This smoothie is a bit sweet, a bit sour and perfectly creamy! Delish! I decided to pair them with a new energy ball recipes for a perfect quick easy breakfast (or perfect snack!) Lemon, Lime, Banana, Coconut? Yes please! I make these little babies for my little baby! It was a way to get in a ton of healthy fats into my little monster! Blend oats, chia & pepitas in the food processor until broken down into a flour like consistency. (you can leave them in a bit bigger chunks if you like – I like it smaller for toddlers!) Add coconut oil and dates and whiz in food processor until all ingredients are incorporated! Place into the fridge to let the coconut oil harden. If it’s not sticking together – add more dates – they should easily roll into ball shapes! Roll into balls! Size dependant on who’s eating them! I like to make some larger ones for myself and then I make finger pinching bite size ones for the monster! These have been toddler approved by 3 kids and a few mommies too! This is just a base recipe also you can switch up ingredients too (swap quinoa for oats, hemp hearts for chia!) You could also add some spice if you like – cinnamon, a dash of vanilla etc! What better way to welcome the spring than with a cookbook full of enticing plant-based recipes that will help clean up your diet! Want a chance to win your very own copy of China Study All Star Collection! Comment here and tell me why you’d like to win this book & how you like to welcome Spring! 1 entry per person and its’ open to US & Canada (No PO Boxes please), do not have to be a blogger to enter! Contest closes May 9th at 8pm! *winner will be announced on my facebook page & will have 48 hours to respond! **Review Copy & Give away copy provided by BenBella Books, Inc.